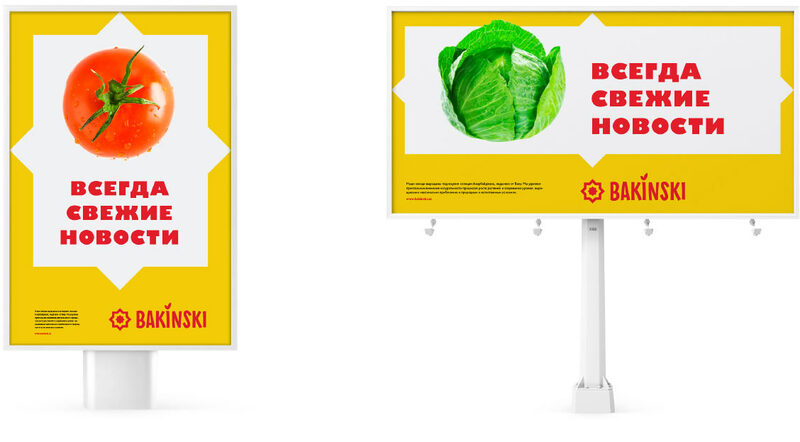 to create a name and a corporate identity for an agricultural company. 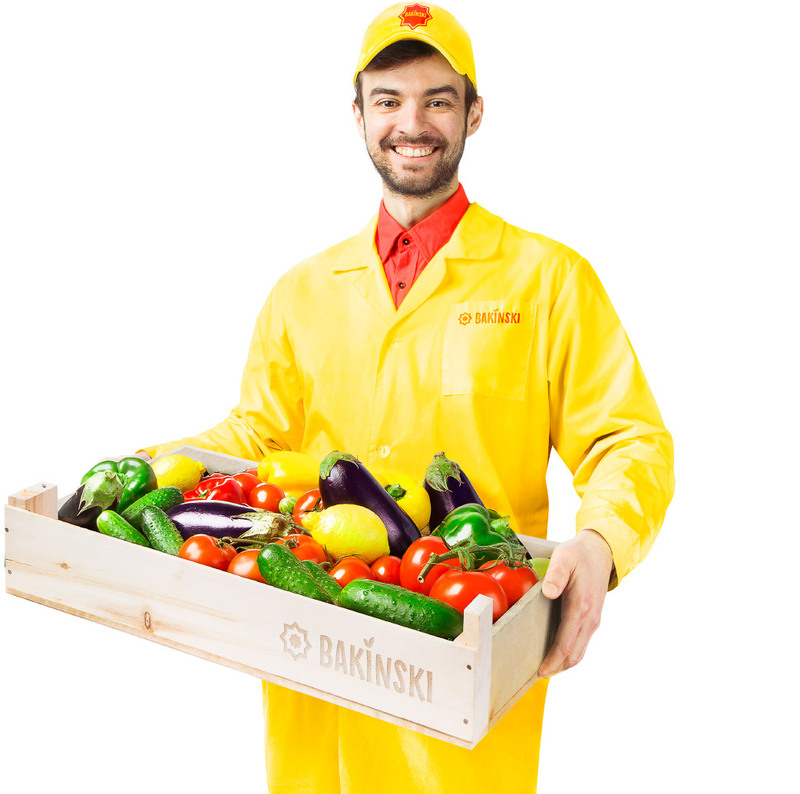 Bakinski is a brand of Sator, a company that grows fruit and vegetables in high tech greenhouses near Baku, capital of Azerbaijan. An attractive name and a bright corporate identity were created for the company at the studio. 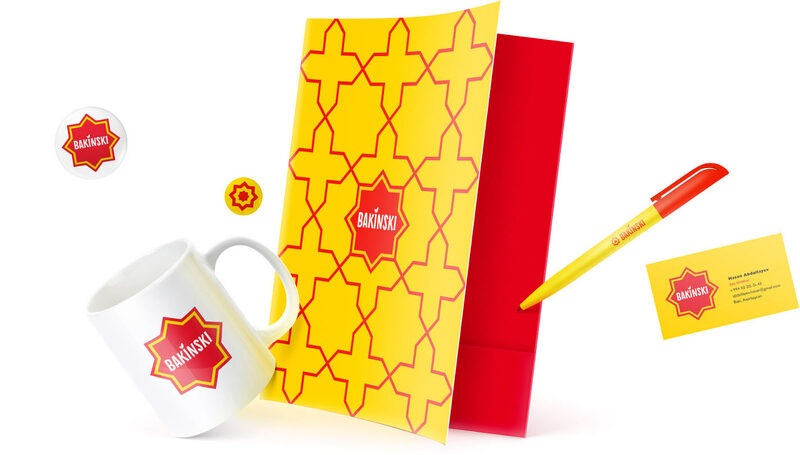 The logo combines traditional oriental ornaments and the new product label that traditionally attracts customers. 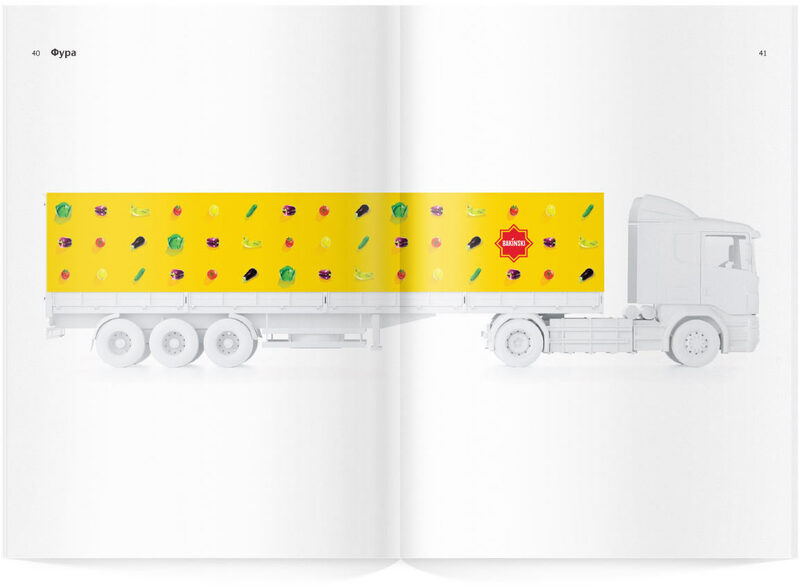 Supplementary version of the logo with fruit and vegetable icons was created for use in the design of various elements of the corporate identity. 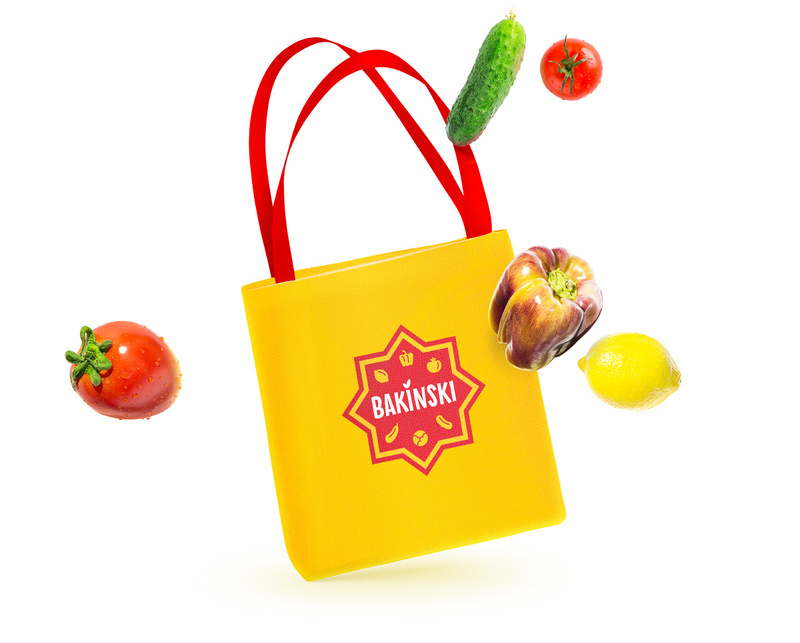 A memorable corporate identity was created based on the logo and beautiful photographs of company’s produce. 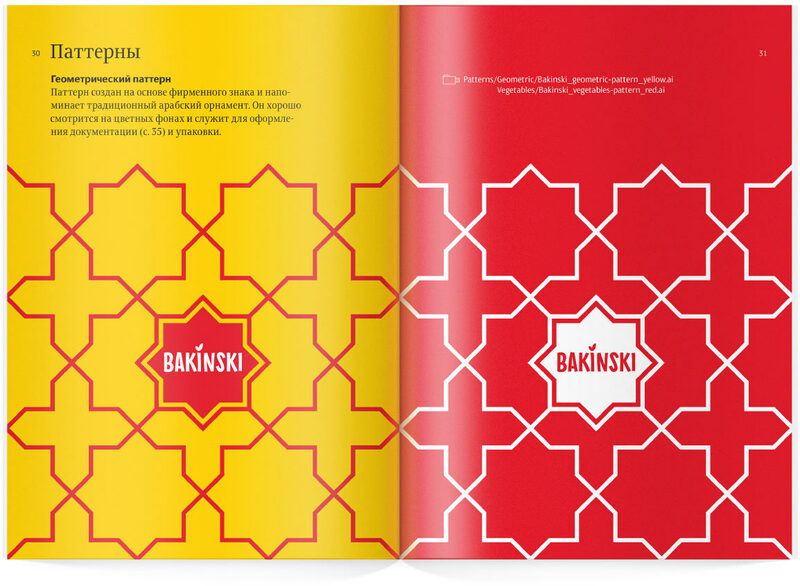 Rules for the use of the logo, colors, typefaces and patterns are assembled in a style guide.